The nine levels of commitment to Tolkien’s masterpiece, the Lord of the Rings. You’ve seen and enjoyed the movies. 2. You own the extended editions and have watched them many, many times. 3. You know every piece of trivia related to the film, have watched every behind the scenes, and can quote whole segments if not the entire film. 4. You are obsessed with the movies, and you tried to read the books, but you stopped at The Council of Elrond because it was boring. 5. You successfully completed the entire trilogy. 6. You read the entire trilogy regularly. 7. You read the trilogy regularly and really wanted to read the Silmarillion, but you started and never quite finished. 8. You have read the Silmarillion, you read the trilogy regularly, and you annoy all your friends with all the historical facts you know about Middle Earth. 9. 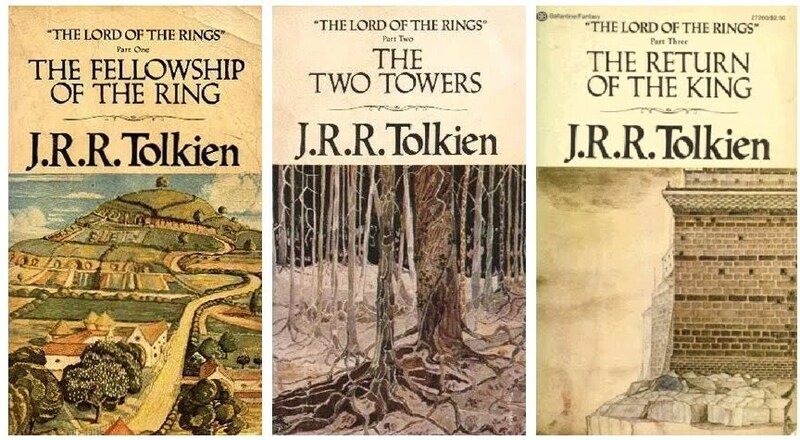 You have read the trilogy and the Silmarillion multiple times, and you have read every other Middle Earth related book Tolkien ever wrote. You speak Elvish. You’ve been to or want to get to New Zealand. You own a costume. You own jewelry or a weapon. The dearest wish of your life is to get into Middle Earth and stay there. In short, you’ve learned you’re no man–you’re an elf, dwarf, or hobbit.